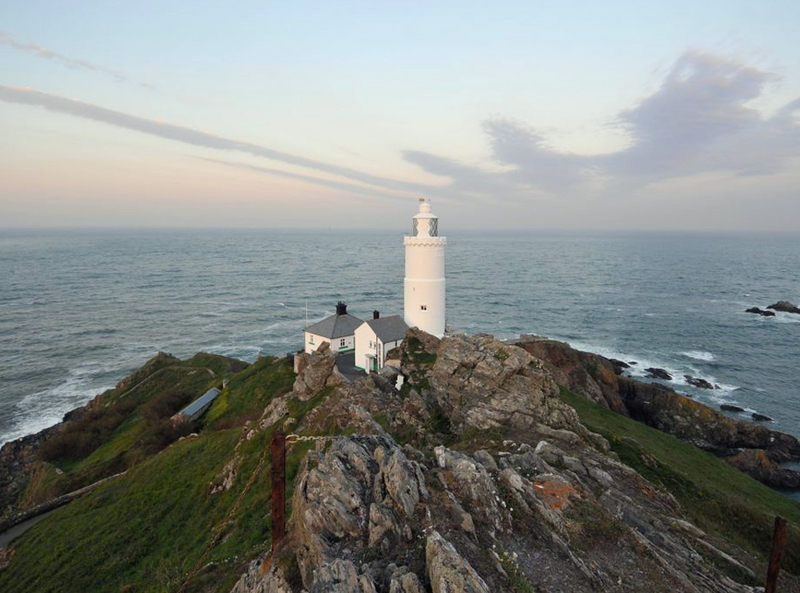 Welcome to beautiful Start Point, on the most southerly tip of Devon and overlooking the busiest shipping lanes in the world. If you’re looking for an afternoon stroll, a walk along the South West Coast Path or something in between – you’ve come to the right place. The heritage, wildlife, geology and scenery are perfect for both locals and holidaymakers to explore. However you spend your time at Start Point, you will find all the information you need on this website to plan your trip and lots more beside.